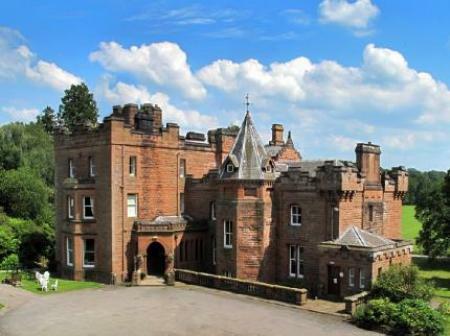 Lochinch Castle is a Victorian mansion built for the Earl and Countess of Stair. It stands as part of the Castle Kennedy estate. 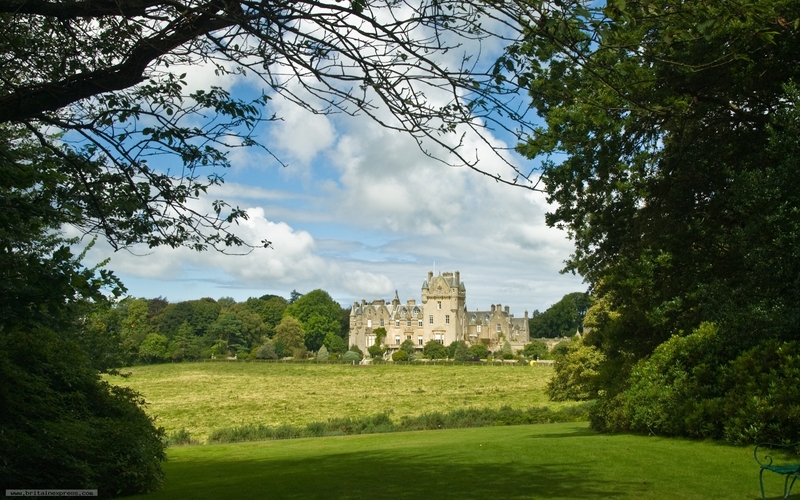 Though not generally open to visitors, the house can be easily viewed from the grounds of Castle Kennedy Gardens. Also within the garden is the romantic ruin of a 14th century castle keep.